Boutique small group tours with a maximum of 10 guests for a personal, memorable experience. Not just a bus transfer, your driver is an experienced, knowledgeable and entertaining Tour Guide. Educational, engaging and knowledgeable about Perth, get to know your Tour Guide before choosing your tour. Don’t be just another number in the crowd. Unlike other companies, we will never have more than 10 people on our tours to ensure you get a much more personal experience. We choose only the very best of locations for our tours and after careful research our tour itineraries are meticulously planned to ensure we maximise the day. Your experience is the most important thing and want you to have the best day possible. All of our tours at Best of Perth Tours are unique and have been carefully designed & planned to maximise your time and ensure you have an experience to remember. A premium wine tour of the Swan Valley for the wine enthusiast or those looking to learn more about wine. Learn about the history of the region, take a behind the scenes tour of a winery, sample quality wines from the best wineries the Swan Valley has to offer and indulge in artisanal cheeses, gourmet lunch options and chocolate sampling. For visitors to Perth, see the best that Perth has to offer in one magical day. Take in all the highlights of Perth including the stunning botanical gardens of King’s Park, historic town centre of Fremantle, the majestic Cottesloe Beach, visit one of Australia’s oldest wineries for lunch and meet some Australian amazing native animals at a Wildlife Park. 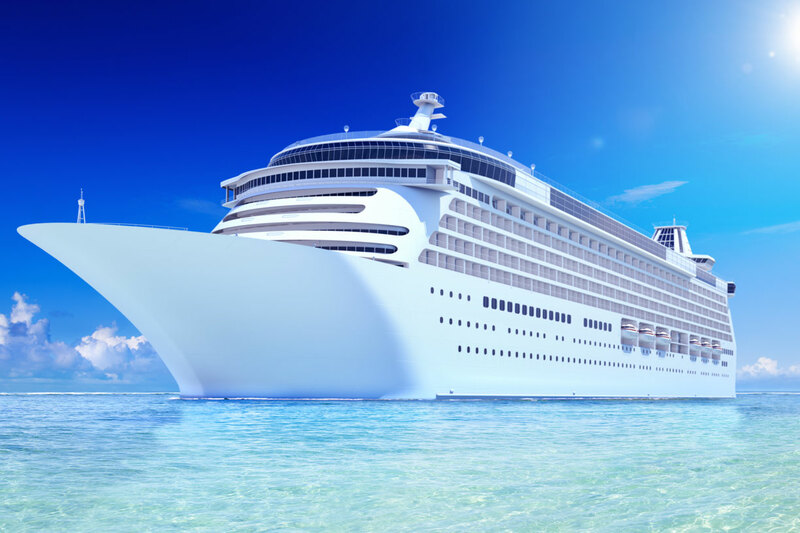 With exlcusive pick up and drop off from Fremantle Passenger Terminal, visitors arriving via cruise ship can see the very best that Perth has to offer in one incredible day. 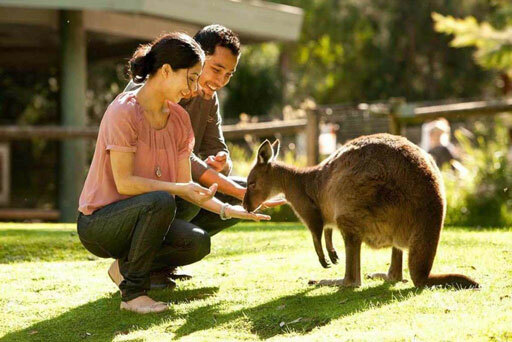 Take in the views from King’s Park, meet Australian wildlife on an exclusive private tour of a wildlife park, taste wine and have lunch in the Swan Valley and take a drive along Perth’s Sunset Coast with a visit to one of their world class beaches. Having provided tours of Paris to people from all over the world, I returned to my home town of Perth and created Best of Perth Tours to showcase the very best that my city has to offer. 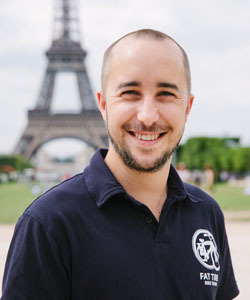 Get to know your Tour Guide before your choose your tour company. Want to Organise a Private Tour? Whether it’s a tour of Perth, the Swan Valley or beyond we can arrange a private tour experience for you and your group. Choose from one of our already established itineraries or work with us on creating a completely customised tour. Find out more about how we can make your day one to remember. What are you waiting for? Find out more about our tours now!